This weekend’s Hellboy box office was…well, hell. The Neil Marshall-helmed comic book reboot was met with the cold shoulder from audiences on its opening weekend, earning $ 12 million, beneath reigning champ Shazam! and the Regina Hall comedy Little. But it wasn’t the only anticipated new film to be beaten by a Little competition. 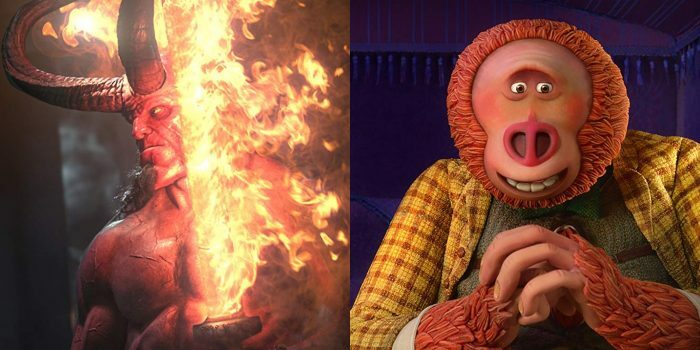 Laika’s Missing Link, which earned rave reviews and followed up the stop-motion animation studio’s Oscar-nominated Kubo and the Two Strings, also flopped at the box office, raking in a measly $ 5 million. There was more than one bloodbath taking place in Hellboy this weekend, with Millennium’s R-rated reboot of the superhero franchise based on Mike Mignola’s comic books getting slaughtered at the box office. Hellboy‘s debut was significantly lower than the $ 23 million debut of Hellboy in 2004 and the $ 35 million debut of Hellboy II: The Golden Army in 2008. Internationally, Hellboy didn’t do much better, bringing in around $ 10.3 million in its first weekend. 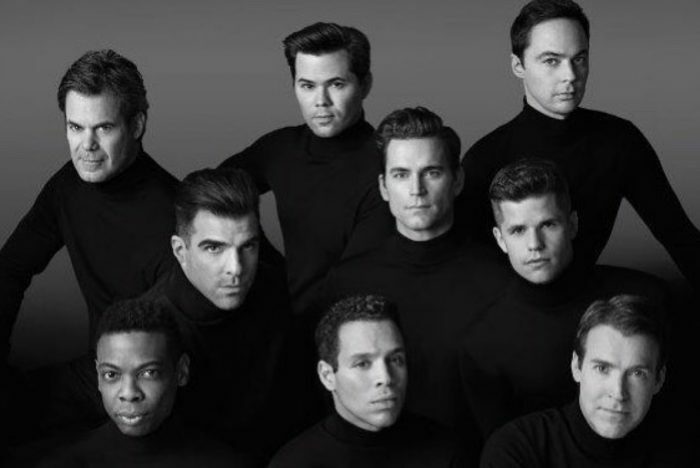 The film’s scathing reviews and low Cinemascore probably didn’t do much to help matters. Budgeted for $ 50 million, Hellboy will likely struggle to make even that back, which likely means we won’t get a Hellboy 2 — though that may be for the better since nothing could be better than The Golden Army. However, while fellow new release Missing Link didn’t struggle from bad reviews, it did struggle to make a dent at the weekend box office, barely cracking the top 10 of an already weak weekend box office. The biggest competition for both films was Little ($ 15.4 million), which managed to take the No. 2 spot under Shazam! ($ 25 million), champion of the Earth and of this week’s box office. But while Hellboy isn’t having a super time at the box office, we can expect to see the numbers get a boost once Avengers: Endgame rolls into theaters in less than two weeks. The post ‘Hellboy’ and ‘Missing Link’ Bomb From a ‘Little’ Competition at Weak Weekend Box Office appeared first on /Film.